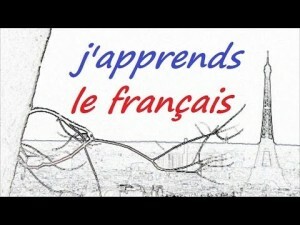 Remember to check CPDShare for details of next session’s French courses and training opportunities. 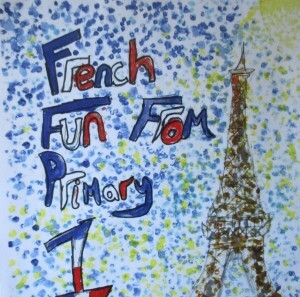 We now have a new Parent Zone page to share our learning in P1/2 French with parents and carers. 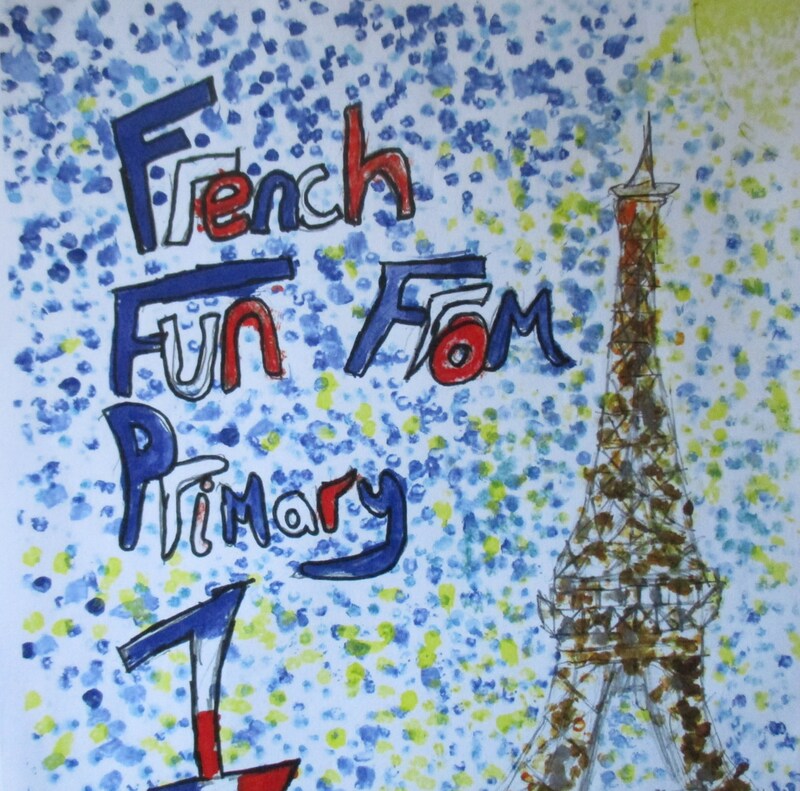 Aberlady P1/2s have made a film of the “Bonjour mes amis” song for the class they are linked with in France. Bravo à tous! The P1 classes have all loved this book “Un Livre”.